You can go the whole Amazon or Barnes & Noble route, which is convenient and easy and all that. And if you do, I truly appreciate it. But why not head down to your nearest independent bookstore and pick up a copy there? (Ours in Greenville is M. Judson Booksellers and the folks there are great.) I'll bet these stores would appreciate your business. Or you can order directly from Hub City Press. Which is connected to Hub City Bookshop. Which is as indie as it gets. 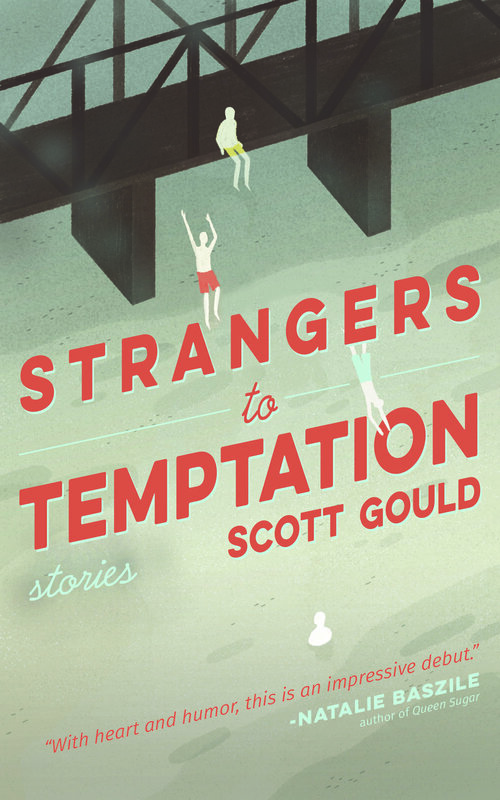 Here's their link: https://hubcity.org/press/catalog/fiction/strangers-to-temptation/. In any case, we all appreciate the support.